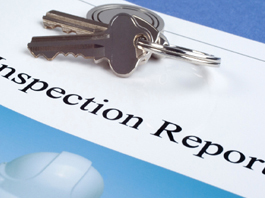 I am a first time home buyer and I was very hesitant about choosing a inspector. Tom was the best thing I could ask for. Not only did he notice everything I did, BUT MORE. I was looking at the house with a magnifying glass, but he picked out things I did not see. I would gladly RECOMMEND him to anyone!! Definitely call and use him, he is affordable but very knowledgeable. He took everything step-by-step and paused to ask if we had any questions to make sure we understood everything. He is very detailed and thorough. I cannot thank him enough, he saved us from overpaying on a potentially overpriced house. 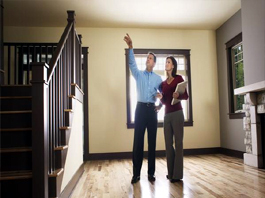 Let us walk you through each step of your home inspection experience. 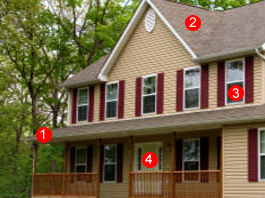 We have outlined below what you can expect from us at McCoy and McCoy as your proffesional home inspection team. 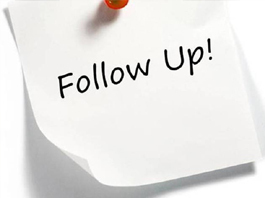 We will be with you from the begining to the end, with our training, knowledge, and equipment to help ensure a worry free purchase.